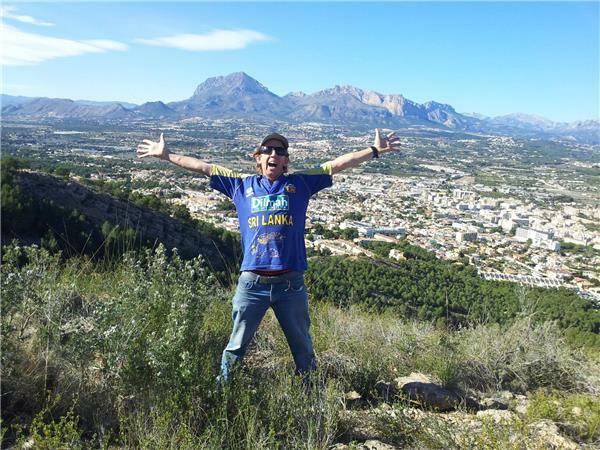 This week Mark chats with his friend Mette Louise Holland who he met on a Jack Pransky professional training in Spain. 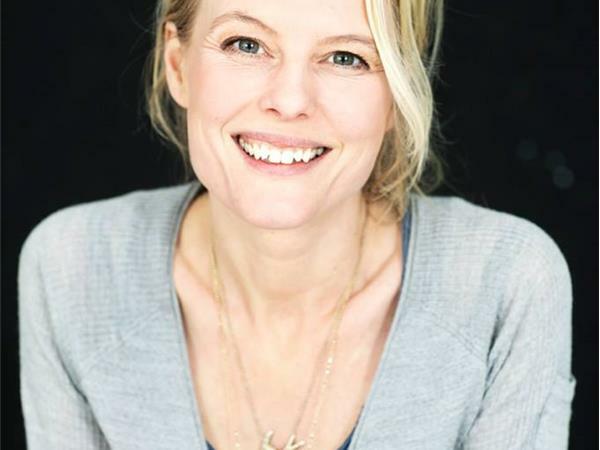 Mette Louise Holland is a Danish psychologist and psychotherapist with 12 years of education in the traditional psychological paradigm. In the beginning of 2013 she stumbled across the principles and what she heard was so profound, there was no way she could overlook it. As the first Danish psychologist she now works solely from a Three Principles based perspective. She works as a licenced psychologist in a private practice along side her husband, together they share the understanding of the 3 principles.